This week, 100 Australian horsemen took part in ‘a ride of peace’ in Israel to commemorate the anniversary of the Battle of Beersheba. BGS Old Boy William Grant led the charge of the 4th Australian Light Horse late in the afternoon of 31 October 1917, in what was to be remembered as the last great cavalry charge. Grant began at BGS aged 15 and completed his schooling here. Grant was commissioned as a lieutenant in the Queensland Mounted Infantry. 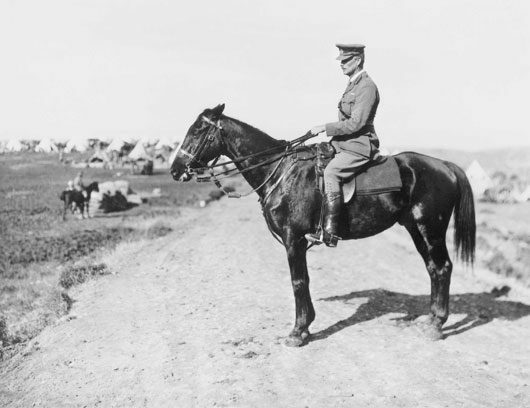 According to General Sir Harry Chauvel, he was ‘tall, lithe and wiry, and full of dash and energy, and I early had my eye on him as a possible leader’. And indeed, Grant was promoted quickly. 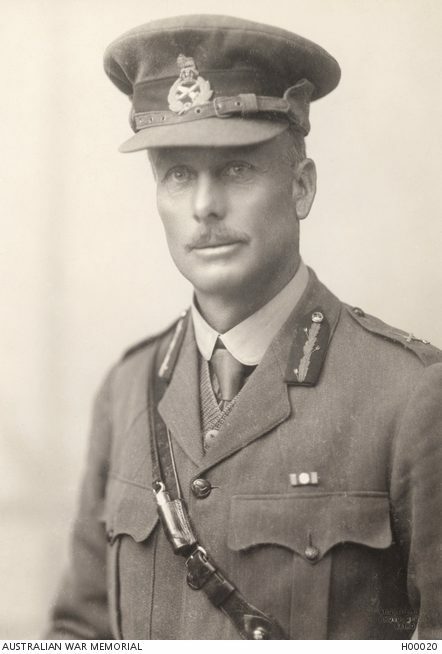 In the Battle of Beersheba, Brigadier General Grant led the 4th Light Horse Brigade in a mounted attack on the town with the aim of seizing the wells that were vital to any further advance of the Desert Mounted Corps. Together with the 12th Light Horse, the Brigade successfully captured the town with nearly all the wells intact. The charge, driven home at no great cost to Australia, was one of the most brilliant feats of the campaign; had they turned back, the entire campaign might have been lost. The commander-in-chief, General Sir Edmund Allenby, personally decorated Grant with a bar to his DSO (Distinguished Service Order) the day after the charge.